We are working with water, sewage, contact and other communication network installation and renovation, using trenchless technologies. 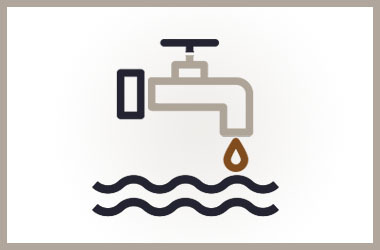 We plan and design water, sewage, contact and other communication networks. We lay new and renovate old pipelines using trenched and trenchless methods by: angled drilling, driving a new pipe into an old one, pneumatic pipe bursting etc. Using a digital system we can offer pipeline TV diagnostics from the inside, we evaluate pipelines technical state, present a report on defects including photos and all the other information necessary to complete repairs. We lay electric, optical and copper wires using a vibro-layer, hydraulic winch; inside and outside data network installation inside buildings, we also weld and test optical networks. 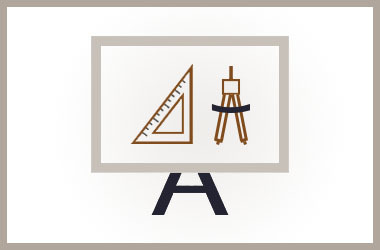 We work on all the communicative parts, construct new and renovate industrial, agricultural buildings and structures. We work on zero cycle jobs, bar and pole hammering, asphalt and concrete cutting, recreational, trench digging and other. We are selling quarry production: sand and gravel, by request we can offer transportation of products to a place specified by a client. Juragiai sand quarry – Panevėžio r. sav., Krekenavos sen., Šventupių km. Virsniai gravel quarry – Panevėžio r. sav., Karsakiškio sen., Virsnio km. 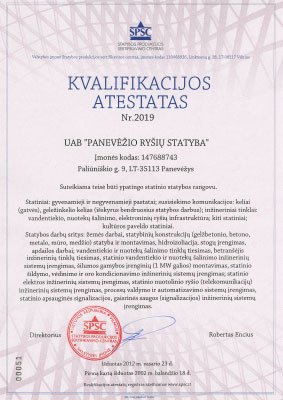 Founded in 1993 the Public Limited Liability Company “Panevėžio ryšių objektų statyba” was restructured into the private limited liability company in 2001. 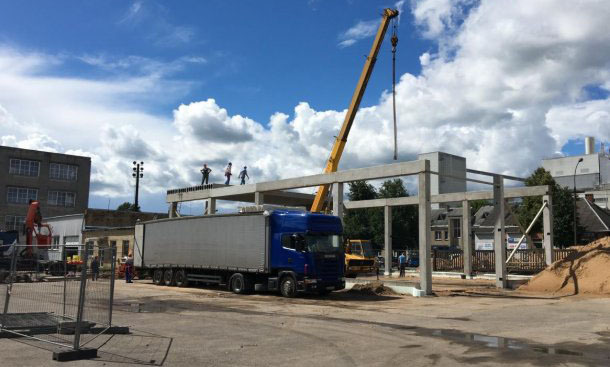 The company continues the activities of the Communication Construction Mobile Fleet organisation of Panevėžys established back in 1973. Since its start the company has been building communication infrastructure and laying cables in the north and east of Lithuania, and took part in construction of most major communication networks all over the country. 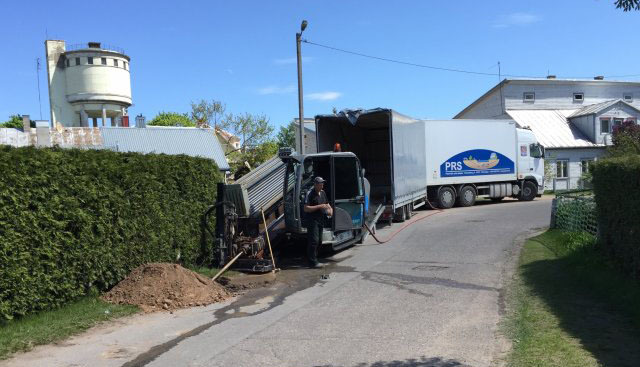 In 1997 the company acquired a directional drilling machine becoming the first company in Lithuania and the Baltic States using trenchless technology. In the beginning the horizontal drilling was used in cable laying jobs, but very soon the new technologies began penetrating other spheres of engineering construction. UAB “Panevėžio ryšių statyba” (Private Limited Liability Company “Panevėžys Communications Construction”) is a general contractor organisation. It does designing, erection, construction and renovation of interior and exterior engineering networks, designs and installs communication lines, surveillance and alarm systems, carries out general and specialised construction jobs. 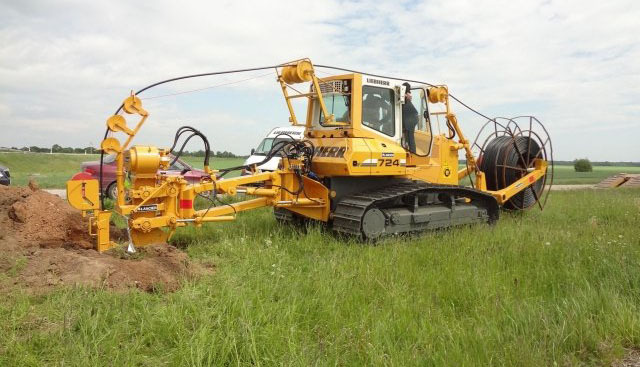 Growing demand prompted purchasing of two more powerful directional drilling machines, a powerful pneumatic pipe winch burster to pull in the big diameter pipes for trenchless piping renovation jobs, a machine for piping clean up jobs and several new high capacity excavators. With the present machinery and technological equipment the company is in a position to implement complicated and wide scale projects and suggest its customers money saving and environment friendly building solutions. Through its state-of-art and environment preserving technologies based activities and operation methods the UAB “Panevėžio ryšių statyba” is contributing to the people’s welfare and protection of the country’s environment. 1. 2017 „Sewage network Staniūnų st. Panevėžys renovation and new construction project“, Client – AB “Panevėžio statybos trestas” filialas “Gerbusta”. 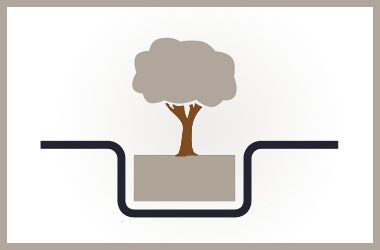 Around 291 meters of sewage renovated using trenchless technologies. 2. 2017 „Turmantas town water network connection to Bartkiškės village water network“, Client – UAB “Zarasų vandenys”.Around 897 meters renovated using trenchless technologies. 3. 2013-2015, “Water and sewage network infrastructure expansion in Panevėžys town and region (Garuckai village, Ramygala region and town.) Around 3812 m. of water, around 7872 m. of sewage and around 830 m. of pressurized sewage network built using trenched and trenchless technologies. 1. 2013-2014, “Water and sewage network construction in Kalvarija”, Client – UAB “Kalvarijos komunalininkas”. 10822 m. of water and sewage were layed using trenched and trenchless methods. 2. 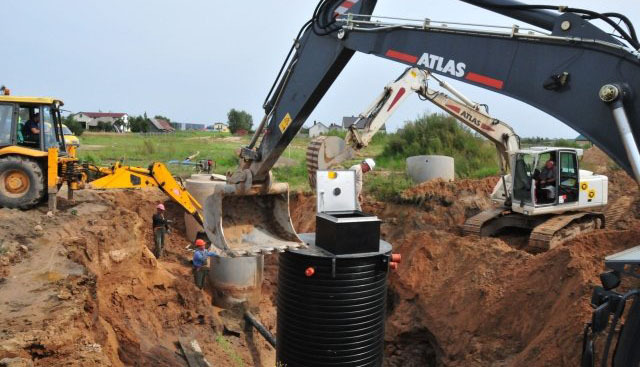 2014-2015, “Water and sewage network reconstruction and expansion , sewage pump station construction in Švenčionys town and Cirkliškis village, Švenčionys r.”, Client – Švenčionių rajono savivaldybės administracija. Around 9153 m. of water and around 11888 m. of sewage network was built of renovated. 3. 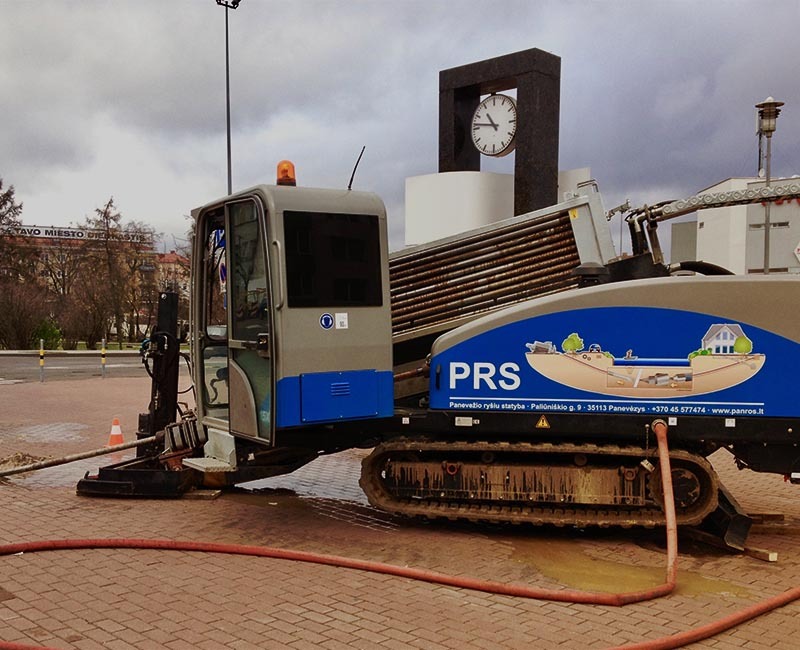 2013-2014, “Existing sewage network renovation in Šiauliai (1st and 2nd part)”, Client – UAB “Šiaulių vandenys”. Around 340 m. during a first and around 343 m. during a second of DN450 mm sewage network renovated. 4. 2017 „ Sewage line network Velžio street 13, Panevėžys. 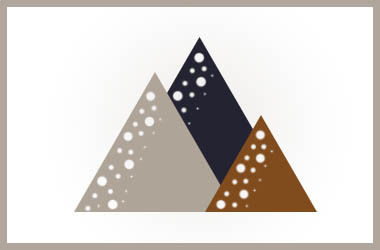 New construction.“, Client – UAB “Aukštaitijos vandenys”. Designed and built sewage line from strainers to settlers around 107 meters length, using 400-600 mm diameter pipes. 1 . 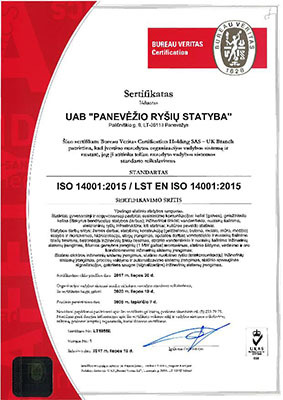 2017 „(No.11264) 0,4 kV AL L-300 from CT B-213 shortening constructing new MT Molėtų r., Rūtėnai village“, Client – UAB “Energetikos paslaugų ir rangos organizacija”. Around 715 meters of DN110 mm pipes for cables layed using trenchless technologies. 2 . 2017 „No 12726 10kV AL L-100 from Svėdasai TP reconstruction to 10 kV CL Anykščių r.“, Client – UAB “Energetikos paslaugų ir rangos organizacija”. 4387 meters of pipes layed using trenchless technologies, 8652 meter of pipes layed in a trench. 3. 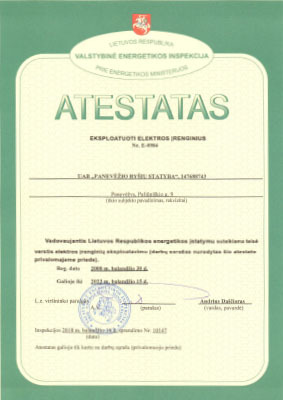 2010-2011 , “Fiber optics cable laying in Panevėžys and Utena regions” , Client – UAB “Eltel networks”. Around 361,15 km. 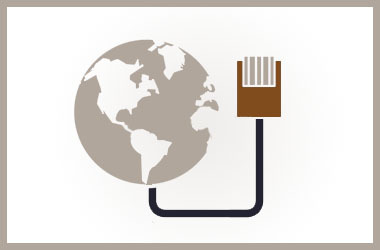 of fiber optic cables were layed using cable layers. 1. 2017 „Turmantas town water network connection to Bartkiškės village water network“, Client UAB “Zarasų vandenys”. 897 meter of water network designed. 2. 2018 „Existing outdoor sewage renovation in teritorry of UAB „Rokiškio sūris““, Client – UAB “Rokiškio sūris”. Around 130 meters of sewage network, for aggressive media, designed. 3. 2016-2017 „ Water and sewage network construction in Utena, Molėtų and Kupiškio st. intersection“, Client – „Utenos vandenys“. 122 meters of water and 121 meters of sewage network designed. 4. 2016 „Sewage network construction works at Aukštaičių st. Panevėžys“. 448 meters of sewage network designed. 1 . 2017-2018 “Sewage network TV diagnostics Stetiškių st. Panevėžys”, Client – – UAB „NODAMA“. A TV diagnostics video was made and report presented for around 1192 meters of sewage network. 2. 2017 “Sewage network TV diagnostics in Visaginas”, Client – UAB „Sensatis“ A TV diagnostics video was made and report presented for around 317 meters of sewage network. 3. 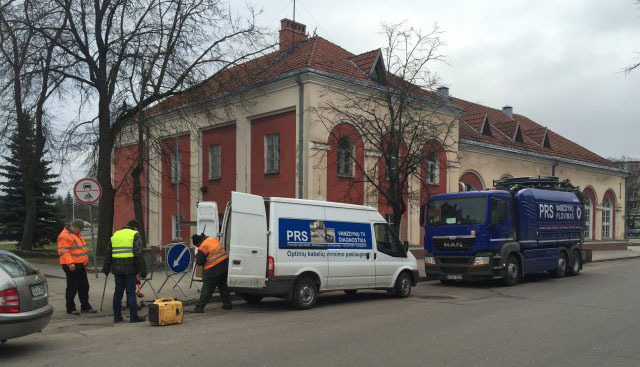 2017 “Sewage network TV diagnostics in Panevėžys” , Client – UAB „Panevėžio gatvės“ A TV diagnostics video was made and report presented for around 2386 meters of sewage network. 4. 2017 “Čičinai sewage network expansion design and construction works”, Client – UAB „NORUS“. 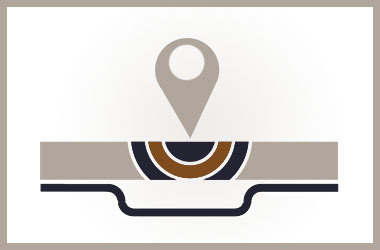 A TV diagnostics video was made and report presented for around 1634 meters of sewage network. 5. 2017 “Sewage network TV diagnostics Pušaloto st. Panevėžys”, Client – UAB „Panevėžio gatvės“. A TV diagnostics video was made and report presented for around 429 meters of sewage network. 1. 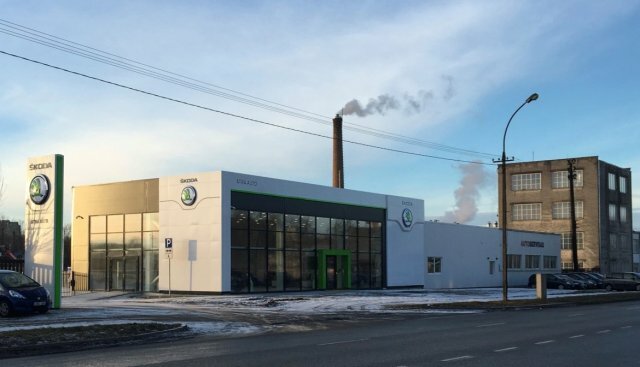 2016-2017 „Automobile „Škoda“ dealership in Panevėžys“ , Client – UAB „ATRA“ . Renovated automotive garages and new building erected at the old one. Total area of the building 759,06 square meters. 2. 2017-2018 “Panevėžys “Žemyna” progymnasiu, sports field part renovation” Client – Panevėžio miesto savivaldybės administracija. Renovated sports field, new football field with artificial grass, spectator stands for 500 people, field lighting. Telecommunication construction and installation works. Trenchless transition installation. 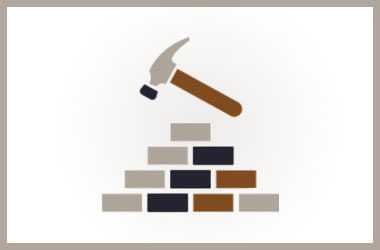 Engineering network construction, renovation. Electricity installation works. Construction equipment(cranes, tractors), ground digging mechanisms – rent.